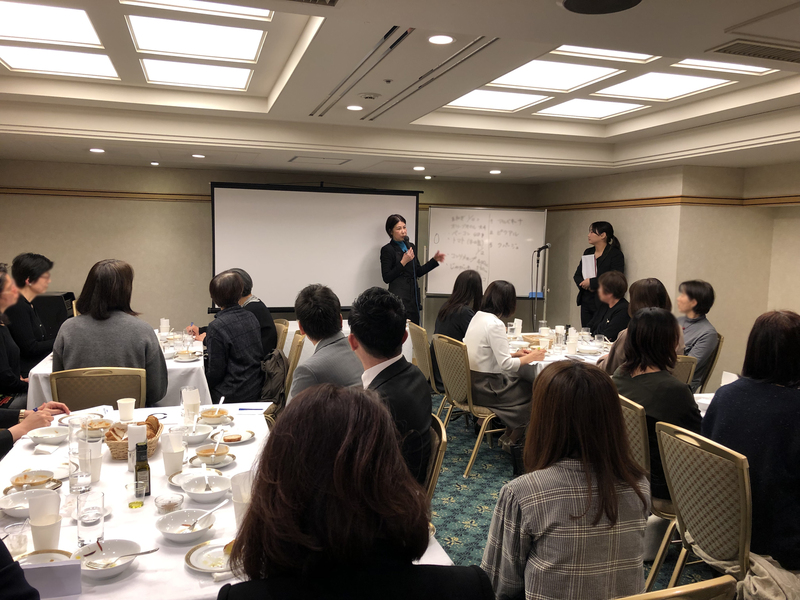 Olive Oil Tasting in Fukuoka on April 26, 2019! Have you ever tasted real olive oil? Tasting quality olive oil is a great experience, but there is a lot of poor quality olive oil on the market. How can you be sure that you are getting the best? Our certified Sommelier will help you taste and learn about the differences in olive oil. 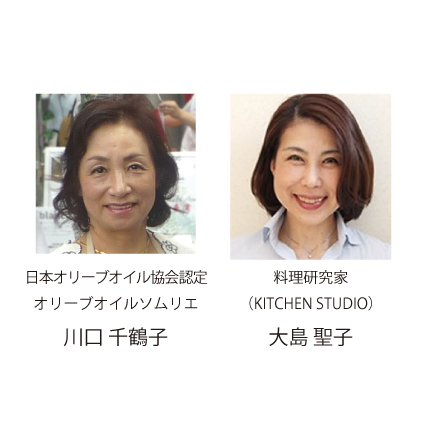 And our Cooking Advisor will offer you the opportunity to discover some amazing recipes. Quality olive oil depends on the region and soil where the olives are produced. Olive oil is judged based on taste. Experts screen for defects to ensure that the oil isn’t “grubby”, that there are no insect larvae in the final products after the olives are pressed. A sensory experience is enjoyable. Join us for a tasting! 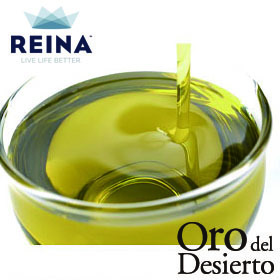 In addition to Oro del Desierto recommended products, we will introduce you to a variety of different brands and products from different production regions for you to compare in taste and flavour. The purpose of the event is to help you discover your favourite olive oil to enjoy! ¥3,500 JP Yen (Tax included) *Advanced purchase is required. All participants will receive amazing goodies at the end of the session. **Please refrain from consuming scented drink and food such as coffee on the day of the event. 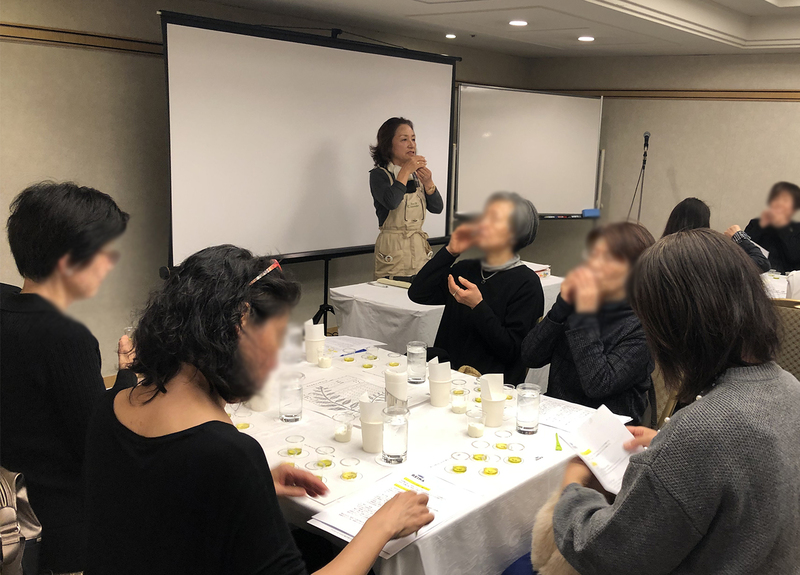 Olive Oil Tasting in Fukuoka on May 24, 2019!